VidMasta is a free application designed to be used by anyone who wants to quickly and easily get detailed information about their favourite movies or the latest TV shows. It supports a wide variety of video formats (720p,1080p/1080i,HQ,DVD and TV formats 4:3 or 16:9/16:10 formats ) and also subtitles, TV shows and IMDB ratings. 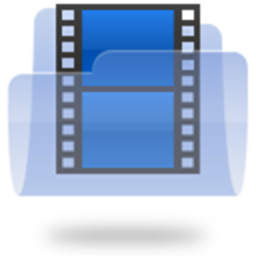 In addition, we can whitelist or blacklist certain video file extensions, such as AVI, MKV, VOB, WMV, MPG, MPEG, MP4, MOV, M2TS, ISO, BIN, or RAR. Vidmasta is available in the form of graphical user interface so it is very easy-to-use, allowing users to use profiles, set default download size,connection timeout settings, language, country, web browser start notification, as well as new HQ movies on startup. Before proceeding for installation java mandatory for VidMasta to work .If your system don't have java please refer this link. For Linux it is available in the form of .jar.